Jaya Potla, MD is a practicing Family Practitioner in Denton, TX. 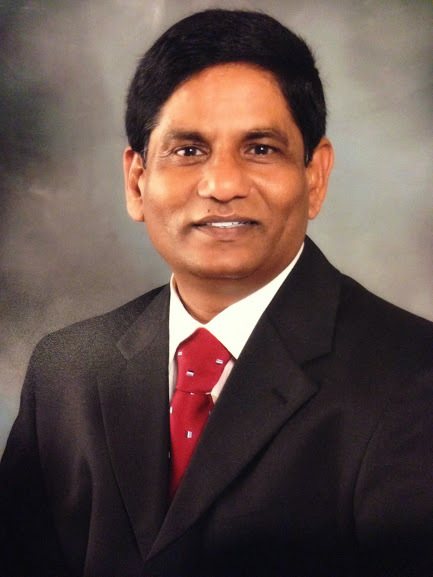 Dr. Potla graduated from Guntur Medical College in 1987 and has been in practice for 28 years. She completed a residency at Greenville Hospital System. Dr. Potla accepts multiple insurance plans including Medicare, Humana and Blue Cross Blue Shield. Dr. Potla is board certified in Family Medicine. Dr. Potla also practices at Sanford Canby Medical Center in Canby, MN. M.D. OB/GYN – in India and Iran. Did full scope of obstetrical and gynecological practice. Handled all Urgent Care walk-ins. Treated all minor emergencies. Dr. Potla is experienced, knowledgeable and a compassionate family physician. She enjoys her work and takes pride in what she does and feels honored to serve the community. She enjoys cooking, traveling and spending time with family. 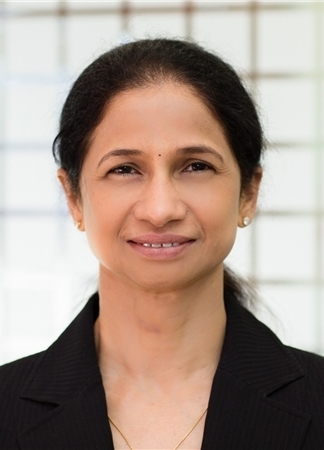 Dr. Madhu Potla is a family medicine doctor in Irving, Texas and is affiliated with Sanford Canby Medical Center. He received his medical degree from Osmania Medcial College NTR UHS and has been in practice for 34 years. He is one of 5 doctors at Sanford Canby Medical Center who specialize in Family Medicine. Dr Potla treats you more like part of her family then just another patient. She is excellent! Dr Potla always helped me. She made me feel good....and better. She is a good Dr.
Dr Potla is nothing short of AMAZING! Her knowledge, kindness, and genuinely caring personality gives you a comforting feeling good after seeing her. She truely cares about each individual patient and takes the time to listen to your concerns and problems. I can't thank her enough for everything she has done for my family and I.She is the BEST!! "I have had the privilage to know Dr. Potla for the past 8 years and what I can say about her is she is one of a kind doctor. I say this because you don't find many doctors anymore that seem to take the time to get to know you and really care about you as a person and not just a number. Dr. Potla to me became almost like family. As a docter she always took the time to really get to know me and my family. She is very knowledgable in what she does and I always loved her honesty and "to the point" attitude. She is very compassionate in what she does and the passion she has in her job is why she is successful. I would reccomend her service as a doctor to anyone I knew." Dr. Potla was nice to me. She tickeled my tummy. Dr. Potla is a wonderful, intelligent Dr that really cares about her patients & families. I love Dr. Potla! She is a kind, caring, and very knowledgeable physician. But, it's the extra things that make her our physician. She goes above and beyond to make sure that we receive the best treatment. My kids think of her as "funny Dr. Potla" because she always makes sure they feel at ease whenever they see her! She takes the extra time to make sure everything is okay. I trust Dr. Potla !!! Fast, Quality and Compassionate Care, Cost-effective, Alternative to the ER For Non-Life Threatening, Emergencies and Acute illness always fast, always friendly, Physical exam for all age groups.